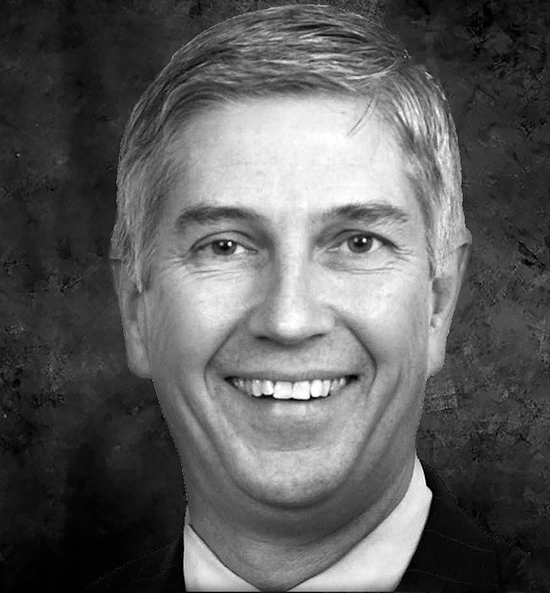 Jay M. Eastman is an executive with broad experience in medical devices, barcode scanners and opto-electronic products. He founded and led two companies from the start-up phase through shareholder exit events, one through acquisition and the second through an initial public offering. Eastman is an inventor or co-inventor on 48 issued U.S. patents and several U.S. patents pending. Numerous foreign counterparts of these are either issued or pending. Jay is currently the Chief Executive Officer and a co-founder of Optel, Inc., a company focused on developing and manufacturing medical devices for third party medical companies. Optel is also developing its own line proprietary opto-electronic instruments for direct sales and sales through OEM customers. Jay previously served as the Chief Executive Officer and member of the Board of Directors of Lucid, Inc. from its founding in 1991 through 2011 when it became a publicly traded company. He was Executive Vice President and Senior Vice President of Strategic Planning for PSC, Inc., a publicly traded barcode laser scanner manufacturer with revenue approaching a $250 million (1997) from 1986 to 1997 and served on PSC’s Board of Directors from 1996 through 2002. He was also Founder, President and Chairman of the Board of Directors Optel Systems Inc. from 1981 through 1986, at which time it was acquired with PSC. Inc. Finally, Jay was the Director of the Laboratory for Laser Energetics at the University of Rochester in 1981 and 1982, and prior to that Manager of the Engineering Division of the Laboratory and Project Manager for construction of the original 24 beam 12 terawatt Omega Laser System. Jay has served as the Director and Chair of the Compensation Committee of Arotech Corporation (1994 – 2016), a public manufacturer of defense and security products, Director of Centennial Technologies, Inc. (1997 – 2002), a public manufacturer of PCMCIA cards. Director of PSC, Inc. (1997 – 2002), a public manufacturer of barcode scanning equipment (1996-2002). Director of Chapman Instruments, Inc., a private manufacturer of precision surface metrology instruments (2009 – present) and Director and Chief Operating Officer of Vital Motion, Inc., a private development stage company. Jay is currently serving on not-for-profit Boards of Directors of the Optical Society (headquartered in Washington DC) the National Women’s Hall of Fame, and the Seneca Falls (New York) Development Corporation.